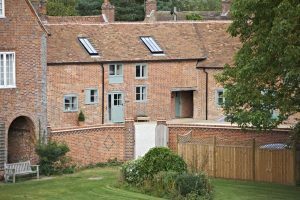 Muddy says: Four lovely modern rustic cottages in a rural setting just north of Newbury, offering luxury family-friendly accommodation with a superb shop and cafe on your doorstep. 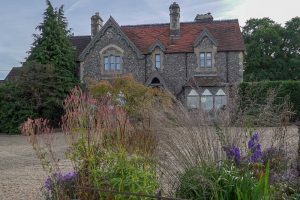 Fancy an afternoon skive, weekend escape or a pretty spot to ponder? 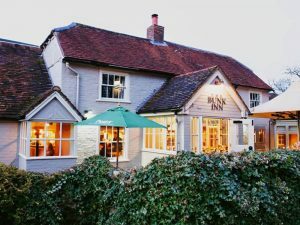 You'll find it all at The Bunk Inn. You don't even have to stagger home, it's got rooms. Muddy says: Crisply decorated and within walking distance of Bray's foodie haunts. 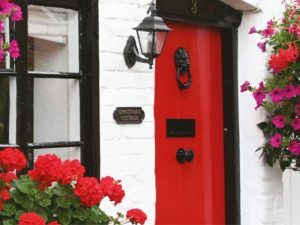 This collection of boutique cottages in Berkshire with luxe hotel-style service, ticks all the boxes.